Home » Pinpoint News » Blog » How are fleet lifecycle management and GPS monitoring linked? How are fleet lifecycle management and GPS monitoring linked? Fleet managers go through their day-to-day with the certain knowledge that every vehicle or asset in their fleet will one day need to be maintained, upgraded or replaced. Managing the lifespan of fleet equipment helps to reduce the risk of downtime or missing a key asset when you most need it. Fleet lifecycle management is also vital for future planning, ensuring employees and clients always have the best options available to them. That's where GPS monitoring of your fleet and assets is essential. By analysing when an asset is nearing its end-of-life, businesses can organise a replacement earlier. This reduces the risk of unexpected downtime. Tracking a vehicle or piece of equipment over time, fleet managers can identify performance issues and take steps to improve these. Fleet lifecycle management also offers operational managers a broad data set on performance and servicing. This makes it easier to source the right asset needed when the time comes. GPS monitoring offers data on asset location, use and service records. Effective asset lifecycle management offers fleet managers a broad data set on performance and servicing records. One key way to make this administrative process simpler and easier to track is through GPS monitoring. Installing telematics devices in fleet vehicles and assets affords total oversight of your operations and real-time data on the factors affecting each piece of equipment. But how exactly does fleet management software work? Telematics is a cloud-based GPS monitoring technology designed to track data in real-time and communicate this information to fleet managers and personnel. Tracking factors such as speed, distance travelled and fuel usage versus administrative data such as service records allows operators to collate data into actionable plans for how best to make use of fleet vehicles or field equipment. Using GPS monitoring telematics, operators can harness this real-time data gathering potential to monitor how company assets are used. Data on fuel use can indicate whether a vehicle or piece of equipment is costing the business too much money. Another example of the link between fleet lifecycle management and fleet management software is the use of distance travelled and maintenance records to indicate how quickly an asset last before it requires servicing. This offers valuable insight into your organisational state of play and streamlines how you manage company assets. Fleet lifecycle management gives you insight into the performance and end-of-life information on entire fleets. A final positive from using telematics to monitor the lifespan of your business' assets is the broad level of oversight it offers. For example, analysing the lifecycle of a particular brand of vehicle you use may reveal that they are actually too costly for your fleet. This can evidently lead to major cost savings. 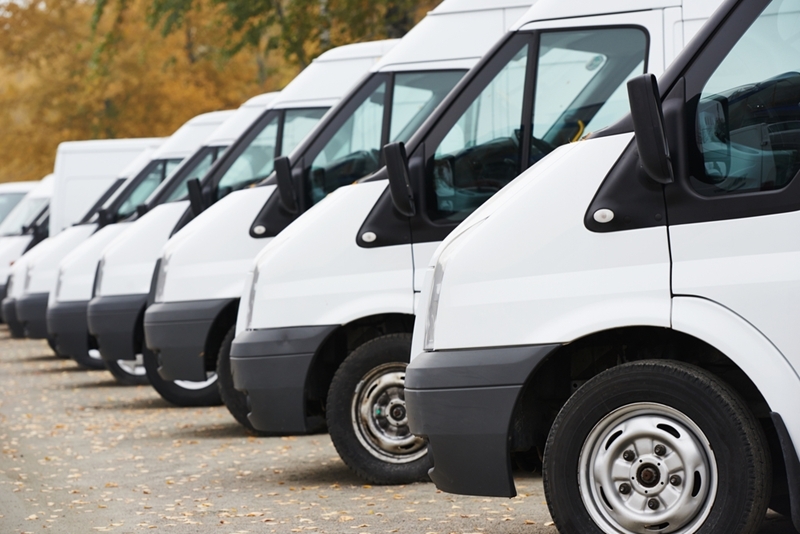 Effective fleet lifecycle management is intrinsically linked to GPS monitoring. But to get the best out of this process, you need to ensure you source your telematics solution from a reliable technology provider such as Pinpoint Communications. Pinpoint Communications offers the Asset, Fleet and Works Management telematics solution for businesses that want to monitor the real-time data affecting the lifecycle of vehicles and equipment. Our support and services team provides ongoing service and support for all our clients, ensuring you gain the fullest use from this industry-leading tool. 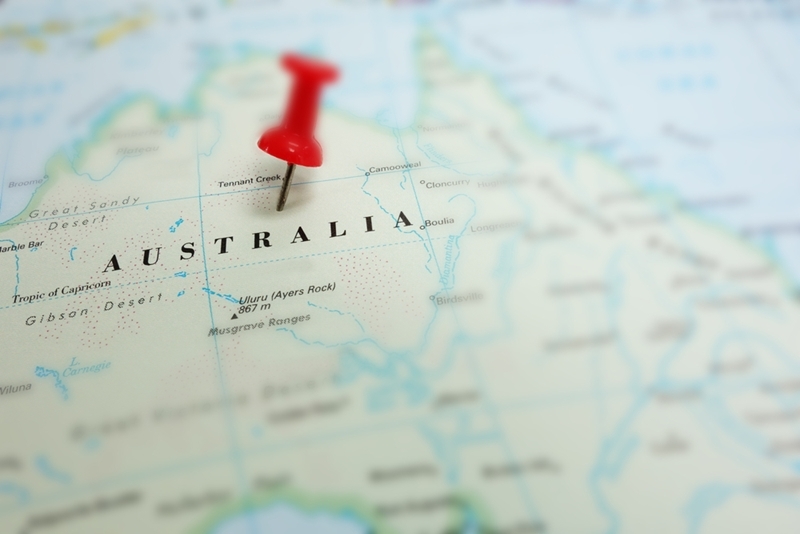 The team has excelled in offering telematics technology to various sectors across Australia, ensuring each one of our clients is delivered a GPS monitoring solution that fits their needs. For more information, contact the Pinpoint Communications team today by clicking the image below.